Belgium eased to a convincing 2-0 win away to Cyprus in a qualifier for UEFA Euro 2020 on Sunday. Goals from Eden Hazard and Michy Batshuayi at the GSP Stadium in Strovolos, Nicosia, helped the Red Devils move to the top of Group I. Hazard is having one of those seasons where almost everything he touches turns to magic, for both club and country. It feels like the final and necessary maturation for a mercurial talent who has often been questioned despite a lengthy and impressive trophy haul. Ending those questions demands adding senior international silverware to his resume. Hazard won't be considered truly great by the wider audience of the sport until he inspires Belgium to success. The Red Devils first need to book their place at Euro 2020. Fortunately, Hazard is looking capable of doing just that after he opened the scoring in the 10th minute in Nicosia. Few would doubt Hazard has the skill, vision and shooting power to boss an international tournament. Yet the question remains can he be consistent enough to turn on the style when it counts? Some might deem it an unfair question to ask of a player who has won the Ligue 1 with Lille, as well as two premier League titles, the FA Cup and UEFA Europa League with Chelsea. The artful winger is one of the most dynamic players of his generation. However, accusations of unfulfilled potential will continue to be levied against the reported Real Madrid target as long as Belgium's so-called "golden generation" continues to endure a trophy drought. He's his country's all-time leading goalscorer, but Romelu Lukaku may not be the best man to lead the line for this squad. That distinction may belong to Chelsea loanee Batshuayi. Michy Batshuayi scores, assisted by Thorgan Hazard! I’ll say it again, if Chelsea can’t make moves this summer, Michy deserves his shot once &amp; for all. His swift, well-taken finish from Thorgan Hazard's pass underlined how Batshuayi is a better finisher than many think. Just as important, he's also more of a workhorse than Lukaku. It's a significant difference because Batshuayi's tireless runs in behind stretch defences and create spaces for the Hazard brothers and Dries Mertens to exploit. Aside from his pace, Batshuayi also has the strength to make himself a nuisance with his back to goal, to hold the ball up and release runners from deep, such as Kevin De Bruyne and YouriTielemans. Batshuayi is a more willing link player than Lukaku, whose keen eye for goal can sometimes come at the expense of those around him. By contrast, former Marseille star Batshuayi is industrious enough to gladly act as the foil for Hazard, Mertens and Co.
Belgium manager Roberto Martinez should be keenly aware of how well having a selfless target man as the focal point between attacking midfielders can work. 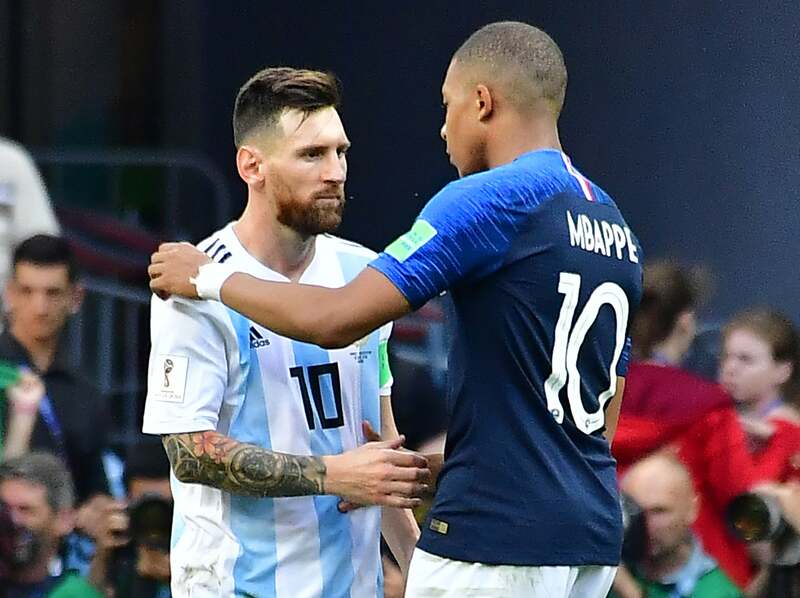 France used the formula to win the 2018 FIFA World Cup in Russia, a tournament in which Belgium finished third, with Olivier Giroud taking a supporting role to aid Kylian Mbappe, Paul Pogba and Antoine Griezmann. France proved it's not always a case of starting the most prolific striker. Sometimes it's about finding the better fit for those around him to lead the line. Belgium resume their qualification campaign at home to Kazakhstan on Saturday, June 8. Cyprus will be away to Scotland on the same day. Man Utd Must Ask...Is Pogba Really Worth It? 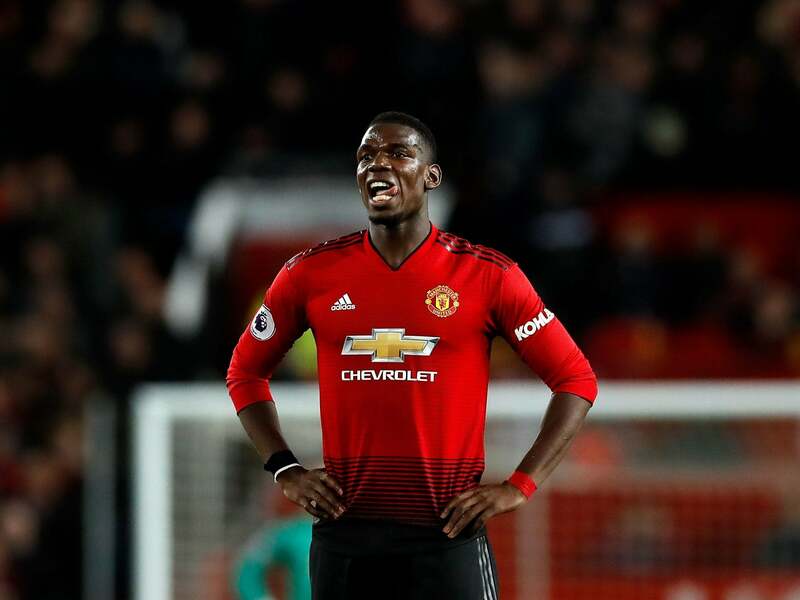 Red Devils star named in PFA Team of the Year, but was Mourinho right?